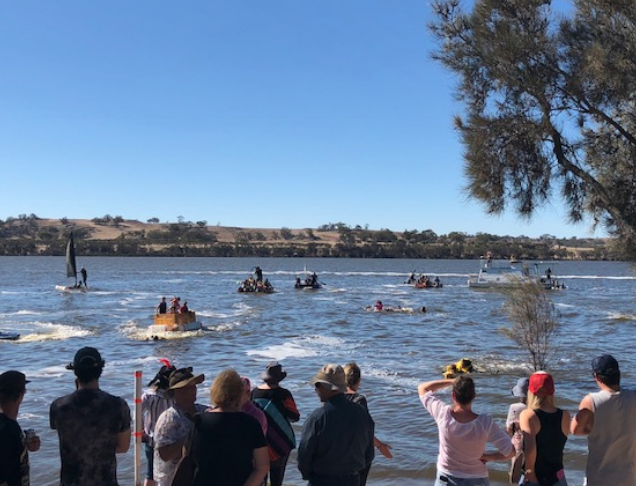 We invite you to explore our website and hope that it will provide you with an insight to the many exciting things to see and do in Woodanilling. The townsite of Woodanilling is situated on the Great Southern Highway, 252 kms from Perth. It can be reached by road from Perth via the Albany Highway and is a comfortable 2.5 hour drive from the city centre. 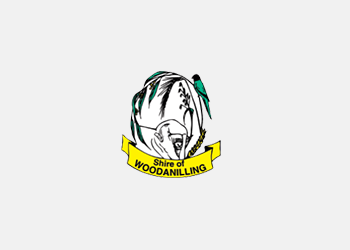 The Woodanilling Shire Office is open from 9am to 4:30pm Monday to Friday. Financial transactions close at 4pm. For after hours emergencies please visit our Staff Contacts page.